"I have downloaded some wonderful Vimeo videos. Now I'm wondering how to edit and save the Vimeo videos to MP4 HD format?" If you encounter the same problems, you are in the right place. 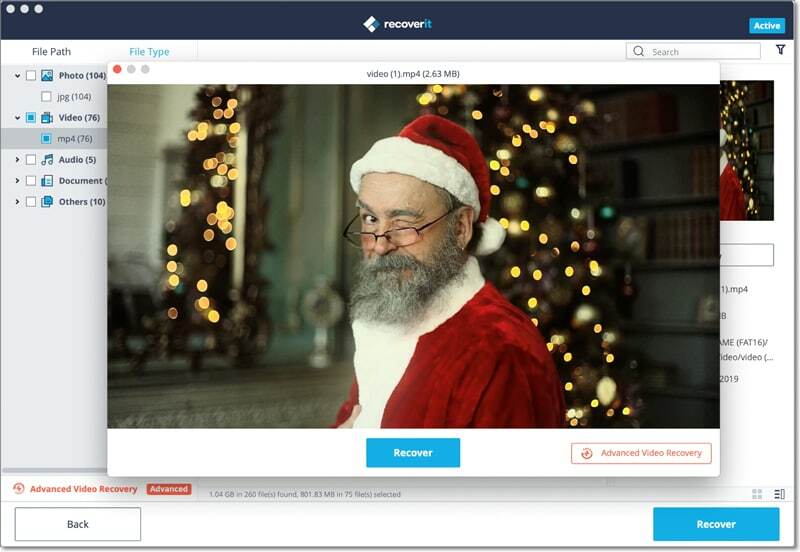 Here we will introduce you some effective and free ways to edit and save Vimeo videos to MP4 HD, MOV, MKV, WMV, MP3, and other formats. Then you can enjoy the Vimeo videos on any compatible devices or upload the videos online to share them with your friends. 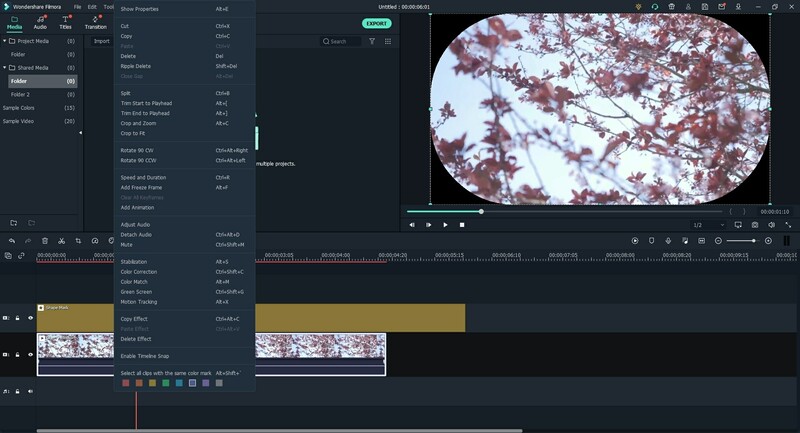 To edit and fully control your Vimeo videos, you need to get help from a third party video editing tool like Filmora Video Editor for Windows (or Filmora Video Editor for Mac). This video editing program provides you with a variety of video editing tools to edit Vimeo videos easily. 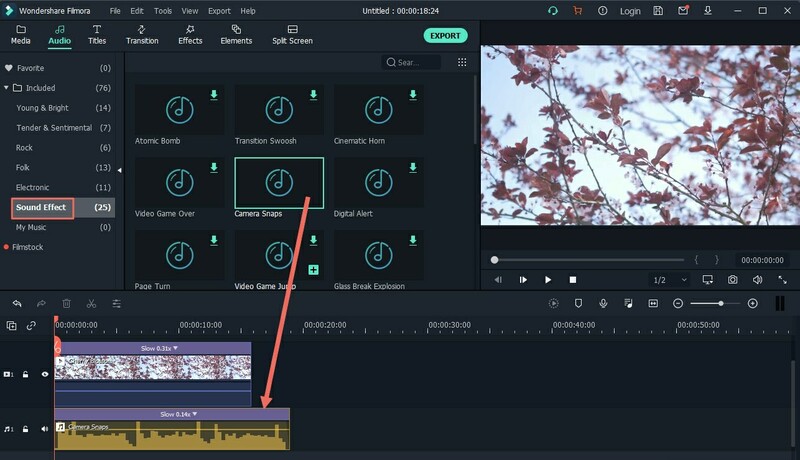 You can edit, trim, cut, crop, rotate, combine, split and enhance your videos. And it enables you to save the video to any formats including the MP4 HD. It supports to import videos from any formats and devices, or directly from Vimeo, Facebook and YouTube. 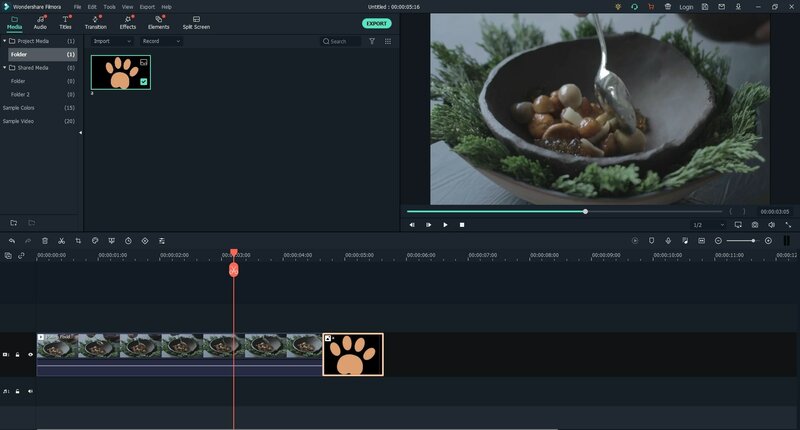 You can edit the videos in basic mode with easy-to-use editing tools, or edit the video in advanced mode with professional editing tools. To produce a masterpiece, you can apply free filters, transitions, PIP, green screen, elements and more other effects to your video. After the editing, you can save videos to specified formats, to your mobile devices, burn to DVD, or directly upload to social media sites. After you download and install the video editor on your computer, double click on the program icon to launch the program. And you will get the main interface as the below image shown. There will be several editing modes for you to choose. You can click on the "FULL FEATURE MODE" to start your Vimeo video editing. 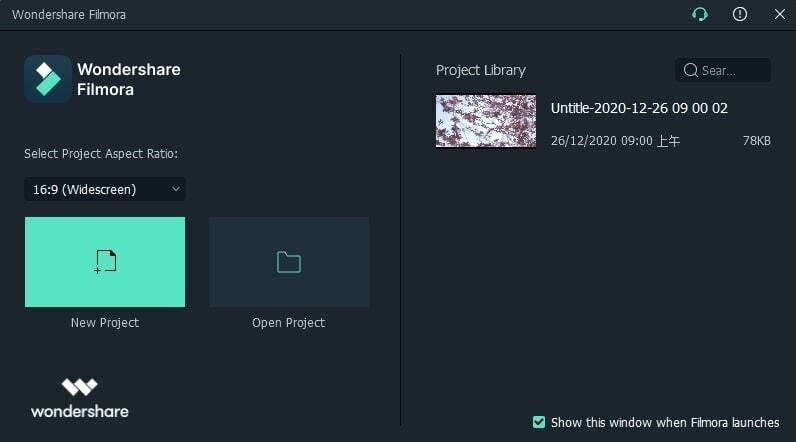 To edit the Vimeo video, you need to drag the video from the media library to the timeline. If you want to add background music to the video, you can click on the "MUSIC" icon on the toolbar to go into the audio tracks library. And click on the music you like, and then drag and drop the music file to the timeline. It will be added to the Vimeo video automatically. You can also drag the slider at the two side of the music file to define the duration for your video. 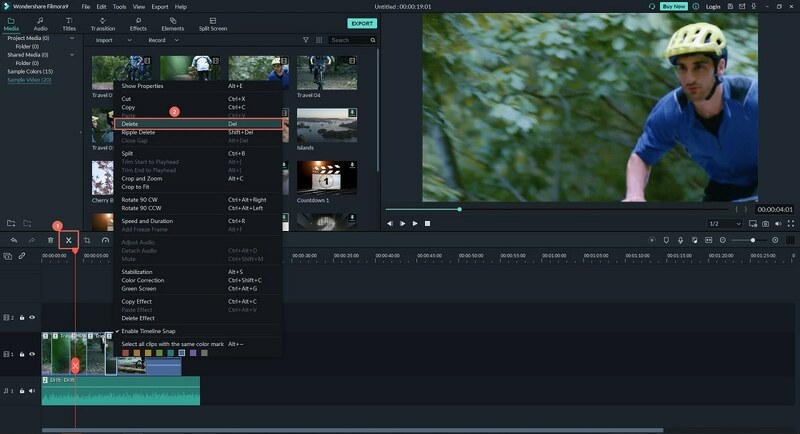 If you have trouble to upload the Vimeo video online for the too large size, you can use Filmora Video Editor to trim the video. To do so, you can move the cursor to the video on the timeline until you can see the pointer. And then drag the pointer forward or backward to trim the beginning and ending of the video. The way to combine several Vimeo video clips into one video is very simple. You can simple add more than one Vimeo videos to the timeline. They will be combined into one video then. You are able to add transition effect between the videos if needed. After you finish the video editing, you can preview the video on the up right side of the preview window. If the video is OK, you can click on the "EXPORT" button to set up the output video format. To save Vimeo video to MP4 HD, you can click on the format option and select the MP4 as the target output. And you can customize the output descriptions and output settings. Lastly, click the "Export" button to save the video. vimeotomp3.com is a free online Vimeo to MP4 HD video converter. It can help you easily save your lovely Vimeo video to MP3 and MP4 format. This Vimeo video converter online software lets you process the Vimeo download only by copying and pasting the Vimeo video URL to the site, and then hit the "Download" button to save the Vimeo to MP3 and MP4 in high quality. 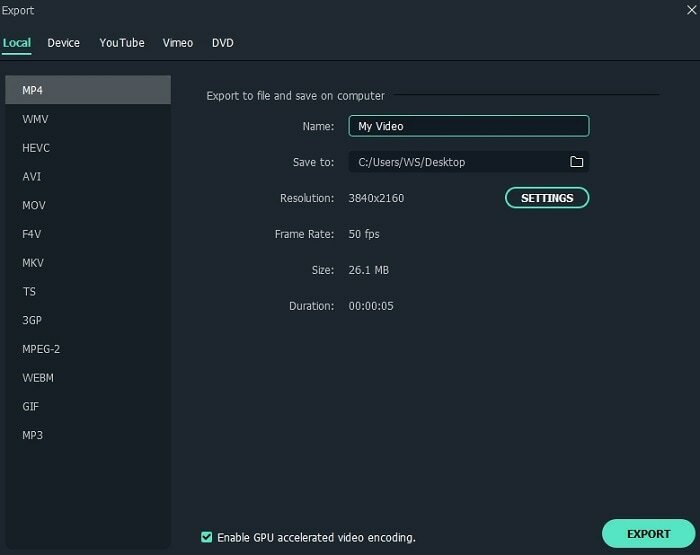 Whenever you are waiting your Vimeo video, you can copy the video URL and paste to vimeotomp3.com to start the downloading in a short moment. • It is very easy to use for totally free. • The Vimeo video can be downloaded in high quality. • The download speed can be fast for short videos. • You can only download video with the URL, but not for local video. • There is a strong limitation on the Vimeo video size. • The loading time can be endless for larger Vimeo videos. 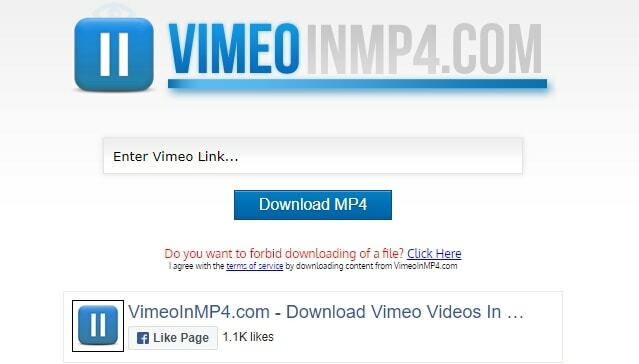 As it name indicated, vimeoinmp4.com is another free online Vimeo downloader to help you save Vimeo to MP4 HD. There is no need to install Java plugins when using this online Vimeo downloader. So you are free from malware. You can use this site to download videos on your computer or iPhone and Android mobile devices. The download speed is fast with no long wait time. The download steps are easy. You can just paste the Vimeo video URL to vimeoinmp4.com, and then click on the "Download MP4" button to start the downloading. • You can use this online tool without installing Java plugins. • It has fast download speed, so you can get your result in a short time. • This online tool can work smoothly on your browser. • It only supports the output format in MP4, but no more other formats. • You cannot use it to download large Vimeo video files. • You are not able to download the whole Vimeo playlist if needed. vimeo.online-downloader.com is another online Vimeo to MP4 HD downloader and converter. It is more functional compared to the above two online tools. You are able to download videos from Vimeo, Facebook, YouTube, Yahoo, and other video sharing sites. The way to download video can be multiple-choice. You can copy the Vimeo video URL for downloading. Alternatively, you can upload the Vimeo video file from your local hard drive. And it provides you with high quality videos from sites. You can save the Vimeo video to both MP4 and MP3 formats. 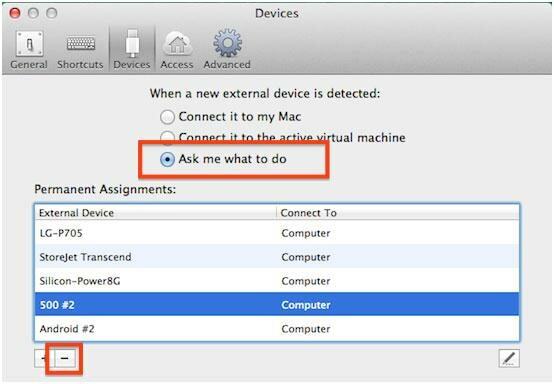 You are able to use this online tool on your Mac, Windows PC, iPhone and Android devices. • It supports to download videos from more than 200 video sharing sites. • You can download video by copying the video URL and or uploading the video from your local folder. • It can detect the Vimeo video once you pasted the URL to the site and start to download in fast speed. • It cannot download the personal video on Vimeo and other sites if they come with restriction. • There might be times this online tool fail to load the videos after importing to the site. 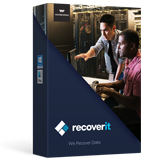 • You might encounter crash during the video download process. Though there are some online tools to download and save the Vimeo for free. You will get limitations on the video size, video quality and download speed. So if you do not want to compromise your Vimeo video download experience, we highly suggest you to use desktop solution like Filmora Video Editor to do edit and save Vimeo videos to MP4 HD. It can work offline and without limitations on the video size, quantity and quality. With the built-in video editing tool and free video effects, you can get the Vimeo video output stood out from others.